Times are changing – a new season is coming. Autumn is here and darkened colours forms a more relaxed and dense atmosphere. 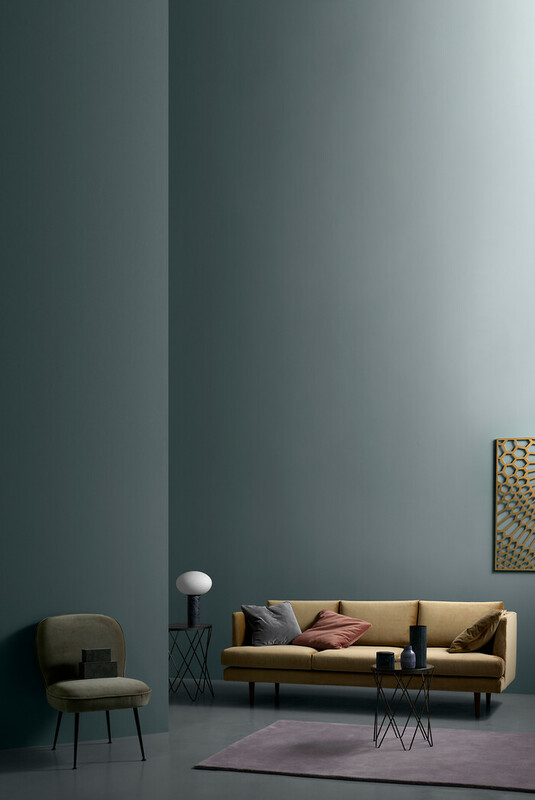 From sophisticated and seductive blue to hints of mushy greys. From must-have caramel brown to energizing gold. From majestic green to romantic rose. An atmosphere with space for enjoyment is created. - With the Exclusive Collection AW17, we wanted to create a more festive expression and add a bit of glamour. 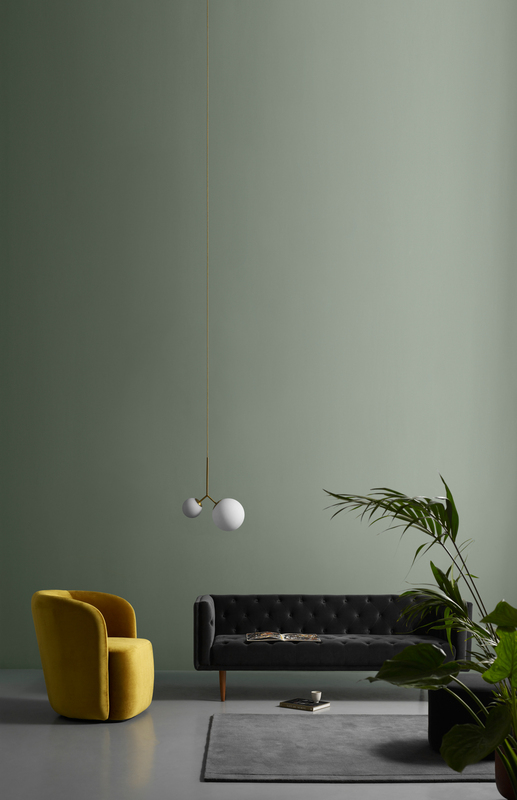 Create a celebration of life, while still embracing the need for ‘cosyness’ that often goes with the autumn season, says Cathrine Rudolph, Creative Director at Sofakompagniet. - This collection is an all-velvet collection. The fabric is always elegant and doesn’t wear out easily. Perfect for creating a true experience in our homes and an everyday celebration. And I think that if you combine the gorgeous velvet with the warm metals, you can create a sophisticated luxurious ambiance that rocks the senses, she adds. 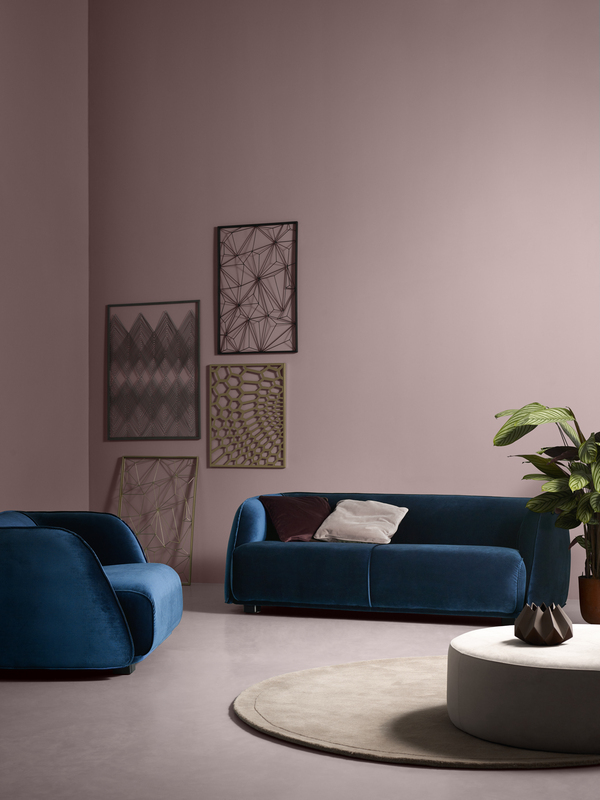 The Exclusive Collection launches on the 8th of September and includes a wide range of upholstered velvet furniture, new glass/metal tables and a series of wall decorations in brass and warm metals.